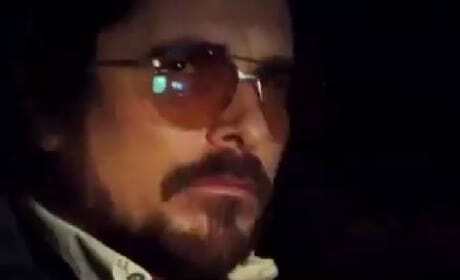 The Lone Survivor trailer has dropped and the Mark Wahlberg starring true story looks riveting. 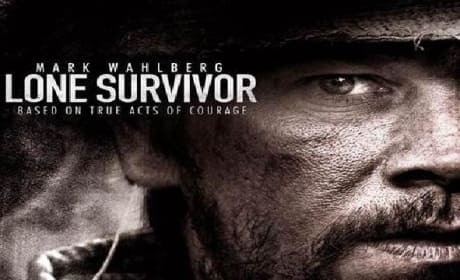 Wahlberg stars as a Navy SEAL stuck behind enemy lines in Afghanistan who finds, somehow, a way to survive. We're the Millers lands in theaters August 7 and to celebrate, Movie Fanatic is giving away some seriously silly swag. Jennifer Aniston and Jason Sudeikis star in a film that finds them faking being a family... to smuggle drugs! 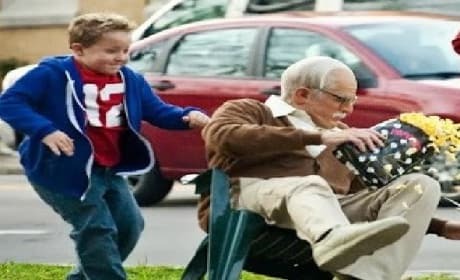 Jackass Presents Bad Grandpa Trailer: First Look at Johnny Knoxville! Johnny Knoxville has debuted the first look at his Irving Zisman character in Jackass Presents: Bad Grandpa. We also get a look at Jackass Presents: Bad Grandpa sidekick, eight-year-old Billy. 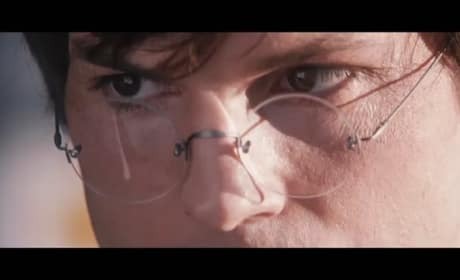 Jobs has released a behind-the-scenes video showing how they brought the life of the icon that is Steve Jobs to life. Ashton Kutcher stars as Jobs and he looks uncanny as the tech legend. X-Men Days of Future Past director Bryan Singer has filled in some of the blanks when it comes to where his film will take place. Singer also called his film a new name... a "inbetwequel!" The Smurfs 2 does like most sequels do, it raises the ante by taking the adventure to Paris, France. 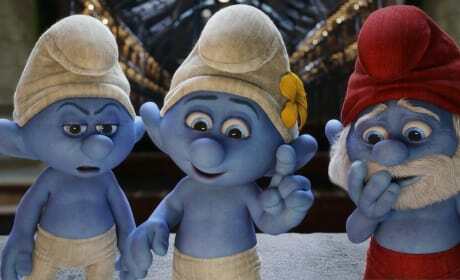 Our The Smurfs 2 review finds the film will be adored by kids... but by adults, not so much. 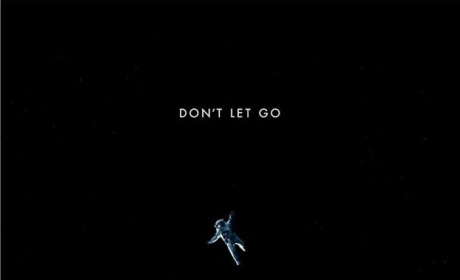 The IMAX poster for Gravity has landed and it features a lone astronaut (George Clooney) lost in space. Gravity is from Alfonso Cuaron and also stars Sandra Bullock. The trailer for American Hustle has landed and it features Amy Adams, Christian Bale and Bradley Cooper in a true story based on one of America's biggest scandals. American Hustle also stars Jeremy Renner and Jennifer Lawrence. The Smurfs 2 star Hank Azaria exclusively talks how playing Gargamel has been a joy, because there is no such thing as going too far. Azaria also reveals his favorite movie villains... given Gargamel is such an evil force! 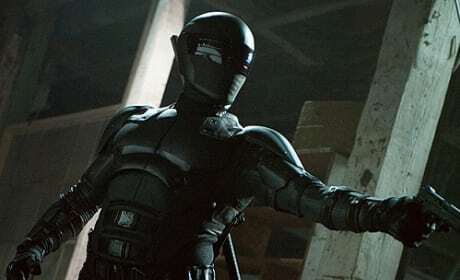 Ray Park talks exclusively about dreaming of being Snake Eyes, then scoring the part in G.I. Joe: Retaliation. Park first played Snake Eyes in G.I. 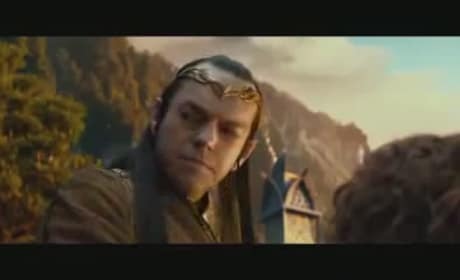 Joe: Rise of the Cobra and it came off his success as Darth Maul in The Phantom Menace.